We are veterans at entertaining guests (and in fact have some visiting right now) and I'm pretty used to readying our guest room. I thought I'd share with you the things that are on my checklist when preparing for visitors. The simplest thing to do is think of any way that one might be uncomfortable, and then put a remedy in place. How might your guest be in discomfort? If they are in need of privacy, tired, cold, hot, hungry, thirsty, bored, in pain, sick, dirty, or wet. Remedies for the above conditions make up your guest-preparations list. 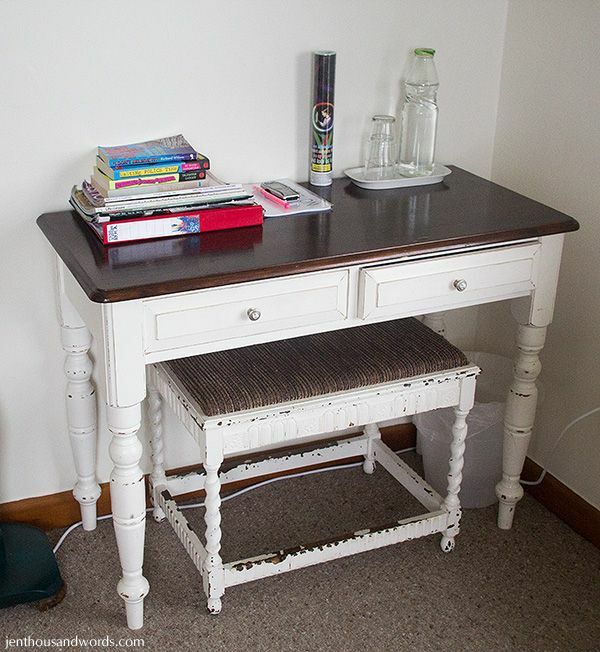 Not every house is blessed with a guest room but perhaps you can put your visitors' need for somewhere to retreat to before your family's comfort - it's generally only for a short while - and either sacrifice a craft room or playroom, or move a child into the living room to sleep while the guest uses their bedroom. When we've done the latter we generally let the kids fall asleep in our bed so that we can still visit in the living room after the kids go down, then move our children into the living room to sleep on the sofas or camp beds when the adults go to bed. The kids don't usually mind giving up their room; it's a bit of an adventure to camp elsewhere in the house. If you have no choice but to squeeze a guest into an already full house, try to at least rig up a curtain for your guests privacy, rather than have them sleep somewhere like an open-plan living room. 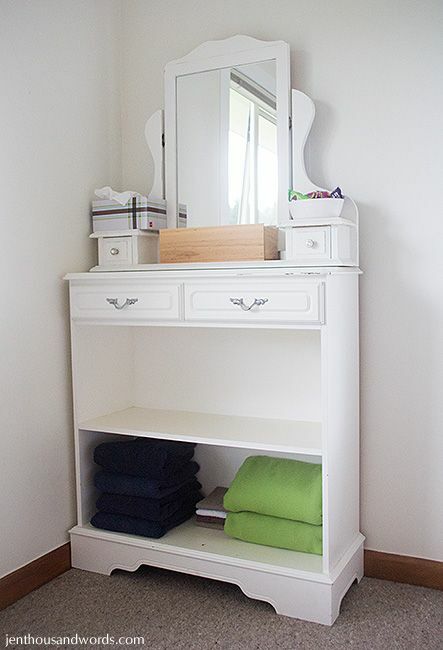 If possible, provide a few empty drawers or shelves and some hangers to enable your guest to unpack. If possible, try to have somewhere for your guest to sit without having to sprawl on the bed. 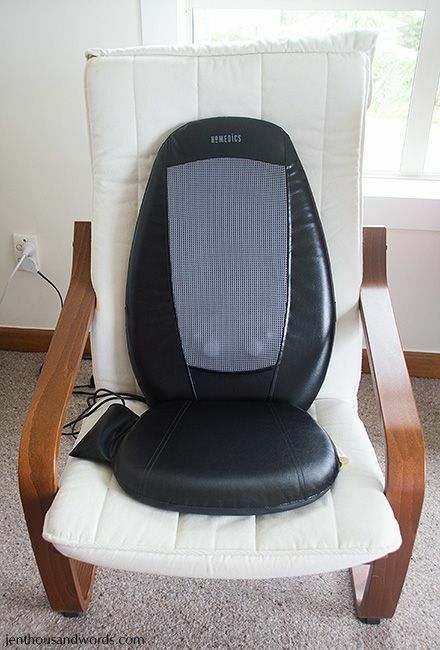 We have an Ikea Poang armchair in the guest room, and we keep our shiatsu massage thingy on it - it makes a lovely treat, especially after a tiring day out and about. Our guests love it! But if all you have is the bed, that's okay. 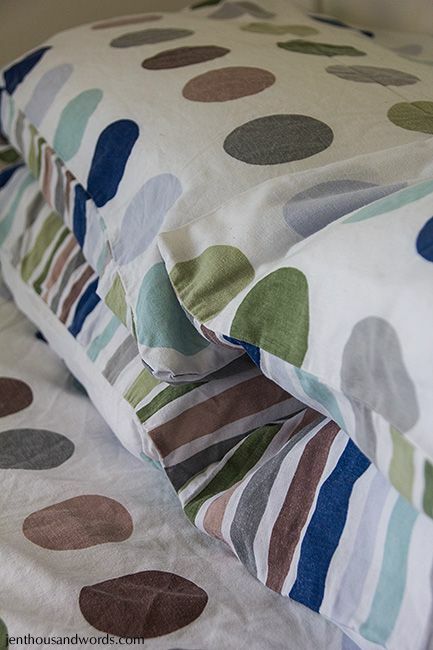 I always like to have the bed ready before our guests arrive, with clean, fresh linens and enough pillows. I usually provide at least 2 pillows per guest. 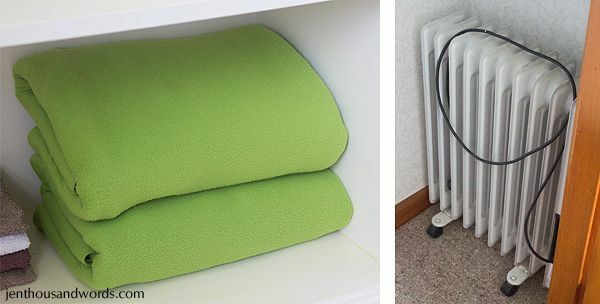 I stash extra blankets on a shelf and a heater and extra duvets in the closet. Since it is summer here now I made sure to leave a fan in the room. 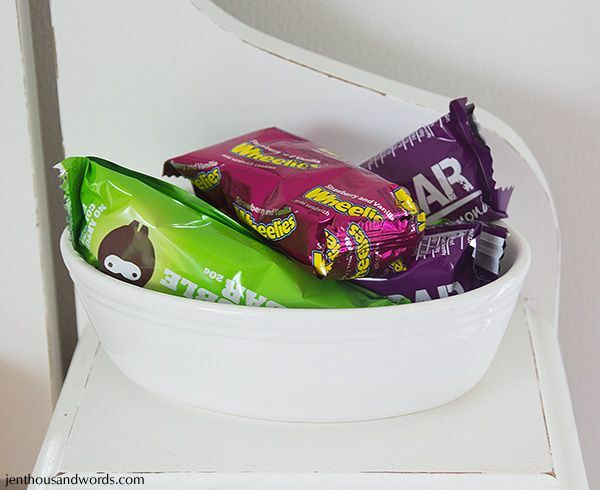 Your guest might not always feel comfortable wandering into the kitchen to grab a snack, especially if it's late at night, so be sure to provide a little basket of goodies for them to munch on. I include things like biscuits (cookies), nut bars and cereal bars. 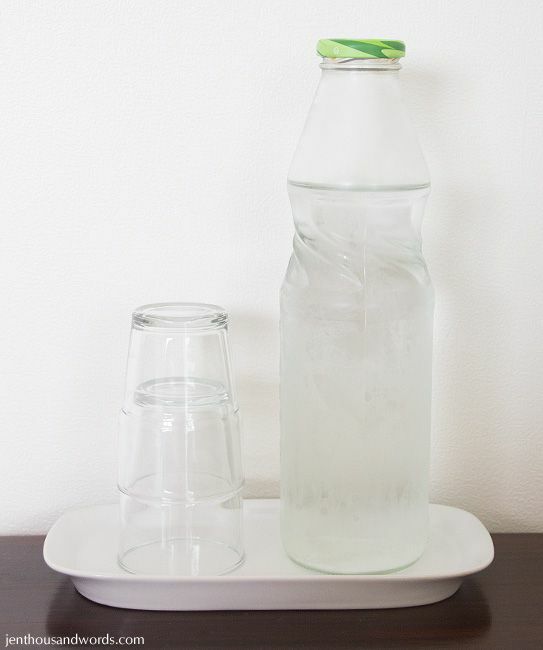 Provide some water for your guest - if not commercially bottled water, then at least a couple of glasses and a refillable bottle. I also make sure we have enough stainless steel water bottles filled and ready in the fridge to grab when we go out - enough for our family as well as our guests. I like to lay out a few books (of my own) and magazines (which I get from the library). 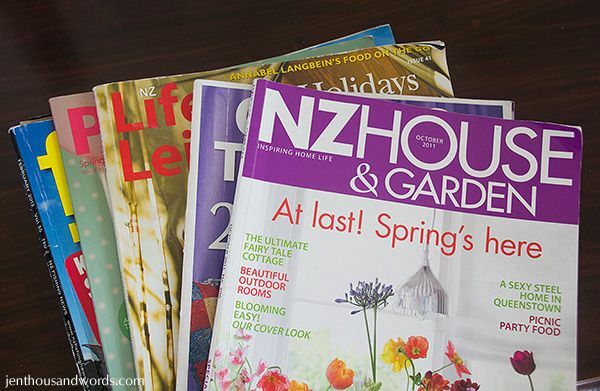 I choose mags that play to my guests' interests and include a couple of New Zealand lifestyle periodicals too. We are lucky enough to have the space to include a desk, which is very useful for our visitors who usually bring laptops with them. It also helps to have outlets near it for laptop charging purposes. 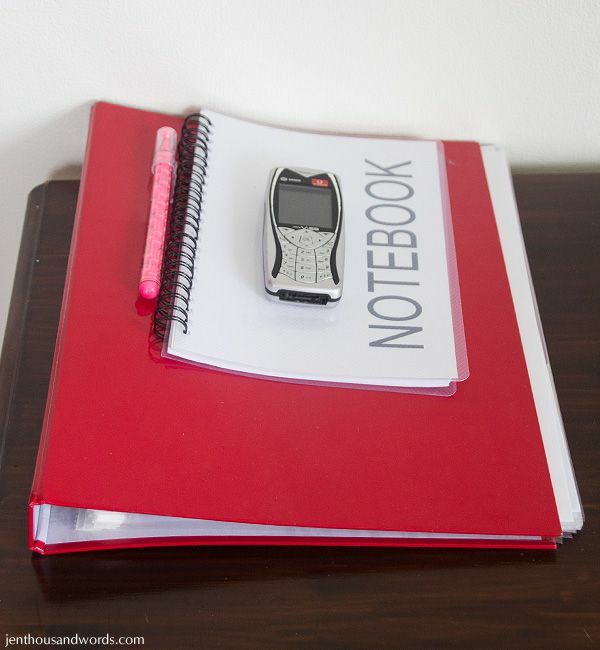 I also like to lay out some pens and a notepad, as well as our activities file. We generally have visitors coming from other countries (Australia, the UK, the US, and South Africa) so we like to provide a cellphone with preloaded pay-as-you-go airtime for their use while visiting. They don't always use it, but if they do decide to go off by themselves for the day they can stay in touch and have a phone with them for emergencies. 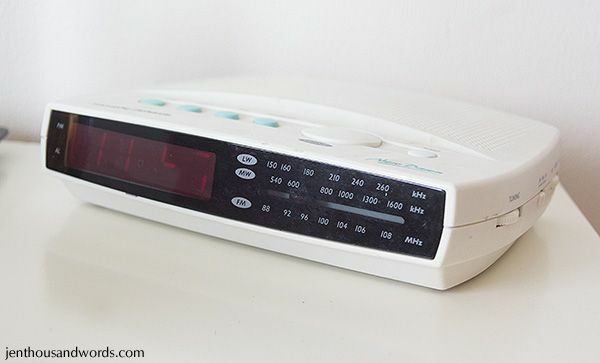 I also make sure that there is a clock (with radio and alarm) in the room. 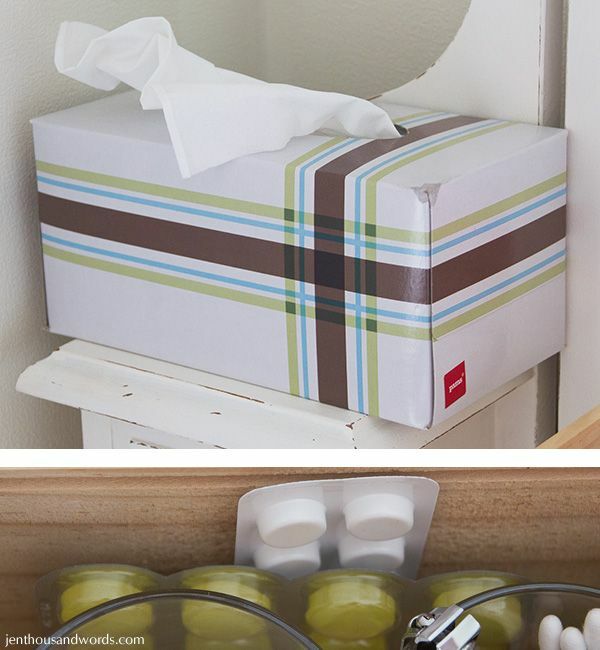 Along with a few basic toiletries (more on that in a minute) I also make sure I leave some paracetemol and throat lozenges in the guest room, as well as a box of tissues. Our visitors generally bring their own toiletries, or use what we have in the bathroom, but in their room I like to provide a brand-new shower puffy, some cotton buds, cotton pads, nail clipper and nail file. Here you can also see the earplugs, headache tablets and lozenges. 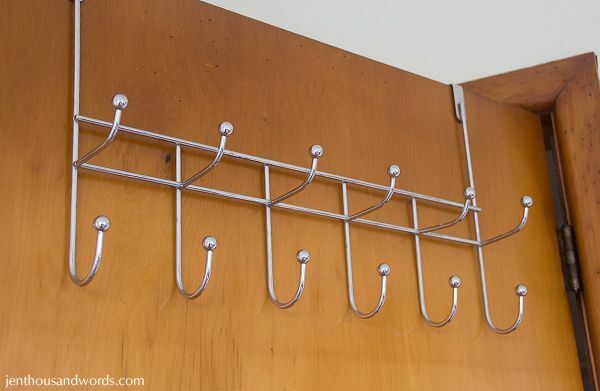 Oh, and speaking of towels, I like to provide some over-door hooks so they have somewhere to hang their wet towels. 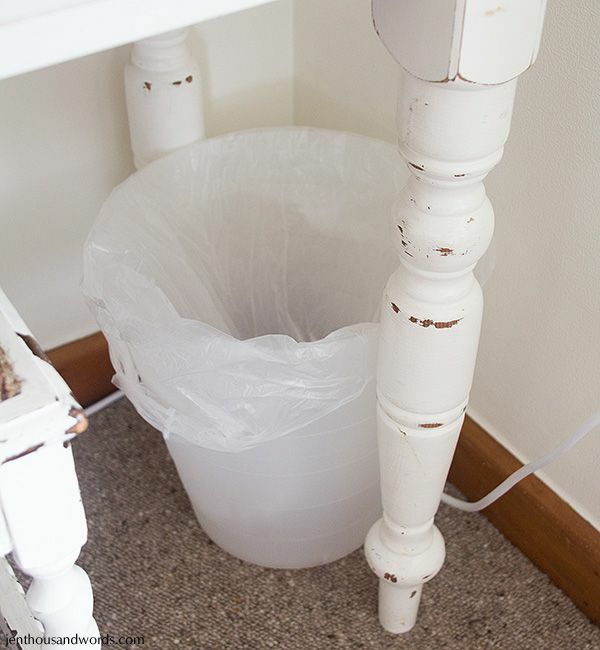 And lastly, providing a bin (trash can) is helpful. Didn't know how else to categorise lighting! I try to make sure my guests have comfortable lighting by checking that the overhead light bulbs are all working, providing a bedside lamp and also setting out a couple of small torches (flashlights) to help them find the way to the bathroom in the dark. (We also have a small plug-in light that lights the passageway.) 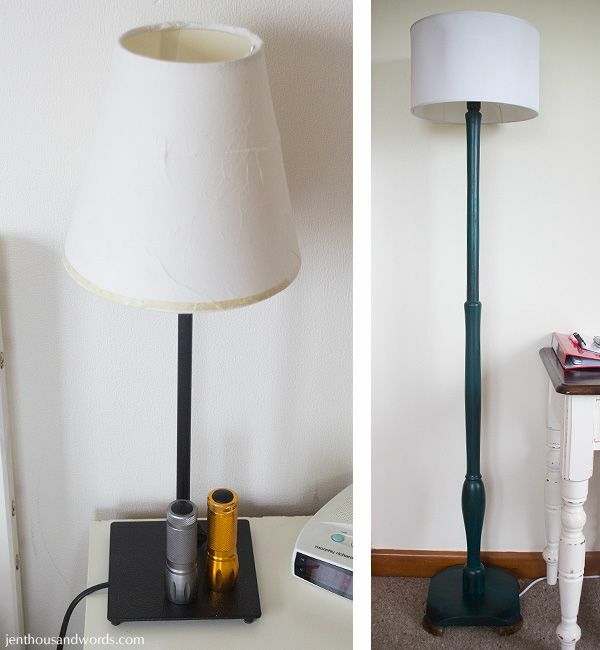 A standard lamp provides light next to the desk. If we have children visiting I like to provide some glow-sticks. 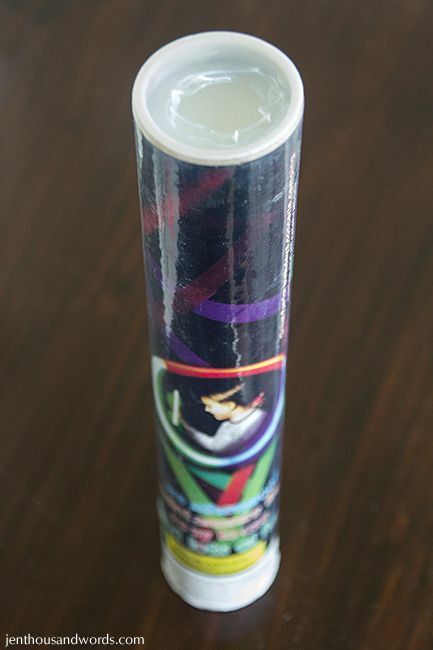 They are helpful when bribing little ones into bed after an exciting day, and if the kids are sleeping in a different room to their parents it's handy to hang a glow-stick on mom and dad's door handle in case the children need to find their room in the night. Do you have a guest room? How often do you have visitors staying with you? Our record was 2009, when we had 31 houseguests during the year!